Managers are expected to play many different roles. You need to be able to keep your staff motivated, provide them with direction and inspire them to outperform your expectations. 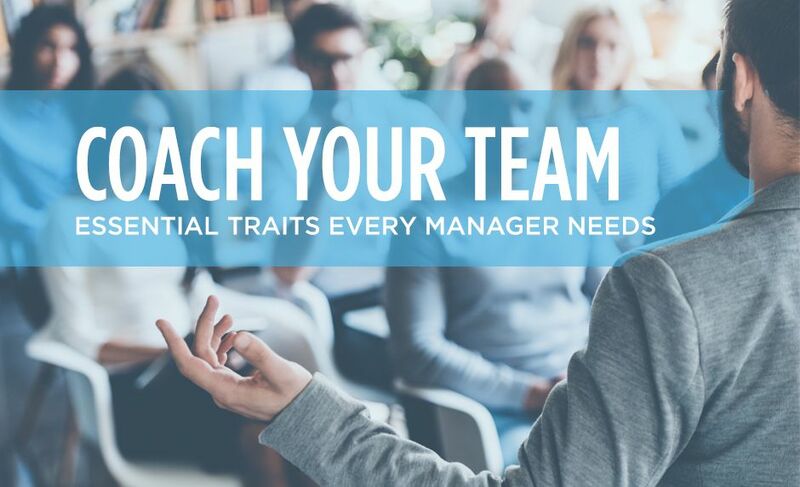 Being a manager is hard work, but helping your company succeed by inspiring your team can be very rewarding. Juggling multiple tasks as a manager without letting anything fall through the cracks requires diligent organization. Good organizational skills can keep you, and everyone else, on track to outperform even your own expectations. Managers have to communicate effectively with staff members so they understand their tasks and priorities. One way managers can keep employees motivated is with praise. This can help improve staff performance with constructive feedback. It’s important for employers to know how to read people and make genuine connections. This will help you find the best suited individuals for the position and your company. High levels of emotional intelligence can also allow managers to keep workers happy so there is reduced turnover. Managers have a lot on their plates, so paying attention to both the big picture and the little details will ensure that tasks are done correctly. By setting the example for your staff, they too will keep track of their projects and the necessary details. Eastridge Workforce Solutions helps companies to find great managers and great team members to work under managers. Our staffing professionals assist companies in finding employees who are a great fit at all levels of the organization. Contact us today to find out more.